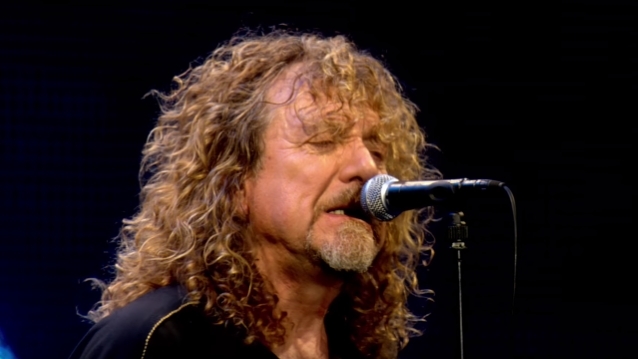 LED ZEPPELIN has released a video teaser for the band’s upcoming book, “Led Zeppelin By Led Zeppelin”. The tome will be published in October by Reel Art Press in celebration of the 50th anniversary of ZEPPELIN‘s formation. Released this past March was a newly remastered reissue of the LED ZEPPELIN 2003 live collection, “How The West Was Won”. The set, which features new remastering supervised by Page, marked the first offering from the band in celebration of its 50th anniversary this year. “How The West Was Won” was originally released on May 27, 2003 featuring tracks culled from two Southern California shows recorded at the L.A. Forum on June 25, 1972 and Long Beach Arena on June 27, 1972. Page sequenced the set to replicate a single concert from beginning to end.